If you like horse races then this is your lucky day, because horse race season in Madrid just started. You may be a great fan of the sport, or you may simply be curious, wanting to attend the race event to soak up the atmosphere. Whatever your reason is for visiting the horse race tracks, your place to be in the capital of Spain is the Hipódromo de la Zarzuela.  If you want to experience the excitement and adrenaline of a horse race, the team of ShMadrid will tell you everything you need to know about horse races in the capital. If you are looking for a horse race event in Madrid, you have to go to the Hipódromo de la Zarzuela (at 7.8 Km on the Autovía del Noroeste). It is located on the outskirts of the city, near the town of El Prado. The hippodrome in Madrid celebrated its 75th birthday in 2016. It was inaugurated in 1941, and it was the work of architect Eduardo Torroja.  It is considered a ‘Good of Cultural Interest’ and its design reflects twentieth century architecture of the city of Madrid. 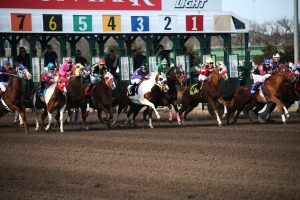 The racing season starts in March and races are being held every Sunday. There are 6 races each day, and every race the best horse riders compete with each other. 74 Days of horse races have been scheduled for the year of 2019, and 36 gallop races and 6 trotting races will take place in the Hipódromo de la Zarzuela. You can check times and ticket prices online. A few races of more importance and interest are: El Gran Premio de Madrid (June 29), El Gran Premio Nacional (November 10), El Gran Duque de Alburquerque Grand Prize (April 21), El Gran Premio Valderas (April 28) and El Gran Premio Memorial Duque de Toledo (October 20). 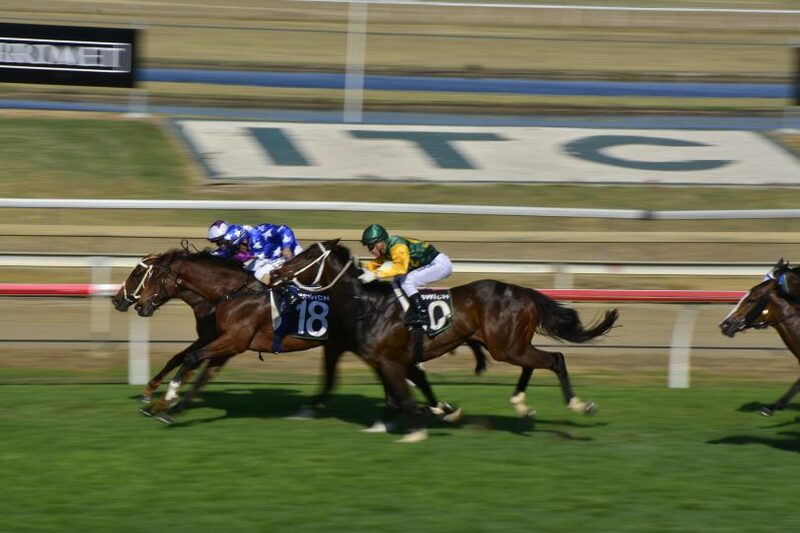 Something that makes this sport more exciting and goes hand in hand with horse racing, is betting! If you pay regular visits to horse racing events, surely you already know how it works, but if you are new to the betting game, you have to keep in mind that it can be difficult to bet if you do not know the sport very well yet. We advise you to do your homework before visiting the tracks. 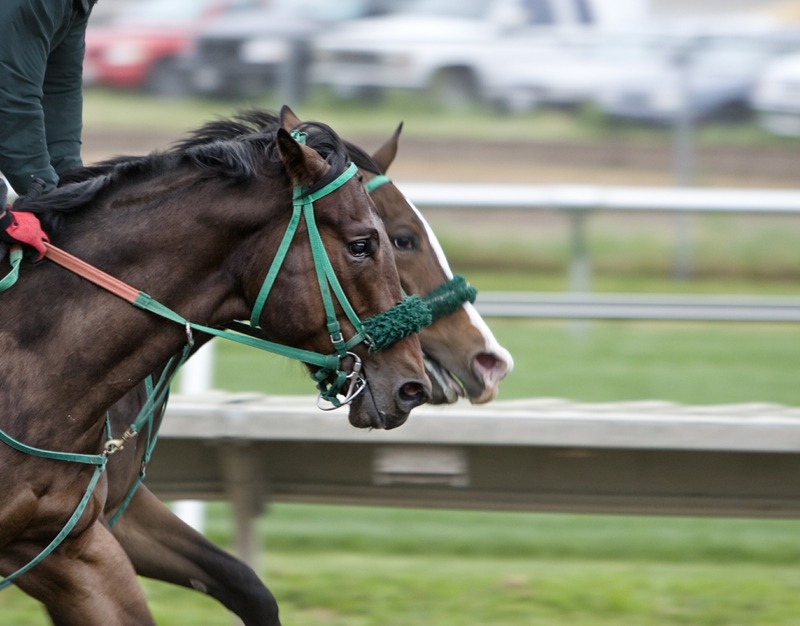 Make notes of everything that might help you before placing a bet: find out who participates that day, how they ranked before, and look carefully at all the details once you are at the race tracks. But maybe the best advice is not to bet large amounts of money on your very first day. The race tracks of Zarzuela have many services, like 2,500 free parking spaces, so you can park your car without any problems and have an exciting and fun day. It also has information desks, several gastronomic areas, and it offers tours, so you get to know every little corner of the race track facilities. 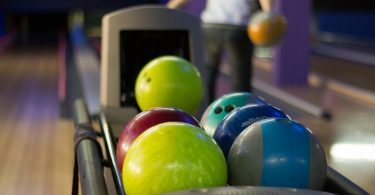 Even if you want to take your family, there are special areas for small children, and in addition, they organize recreational activities, such as pony rides and visiting the stables. Would you like to spend an exciting day at the horse race tracks?